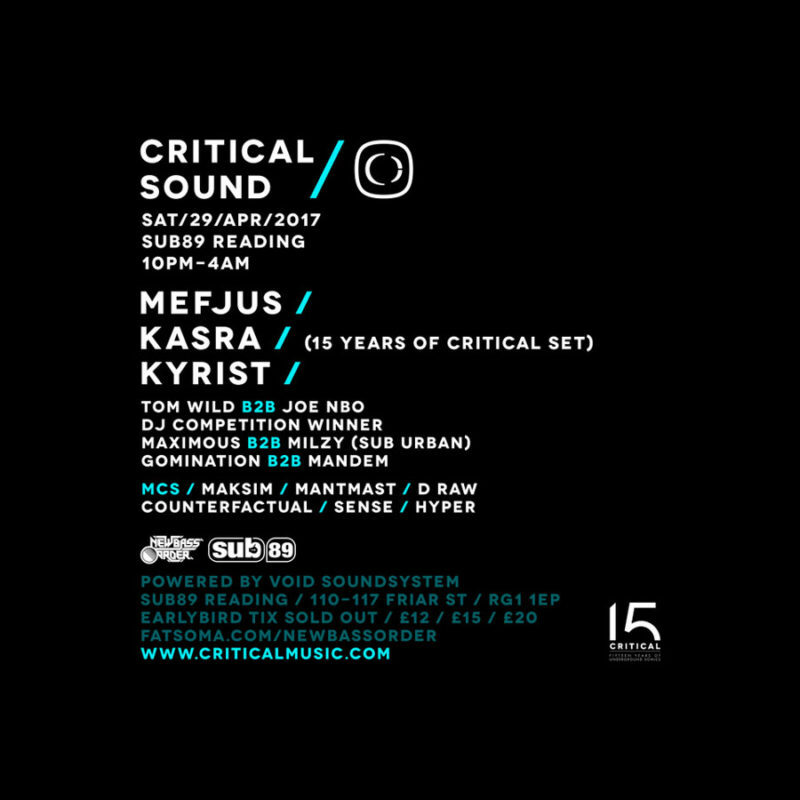 In 2017 Critical Music hits the landmark age of 15 and to commemorate we’ve invited them back to Reading again for a very special party. 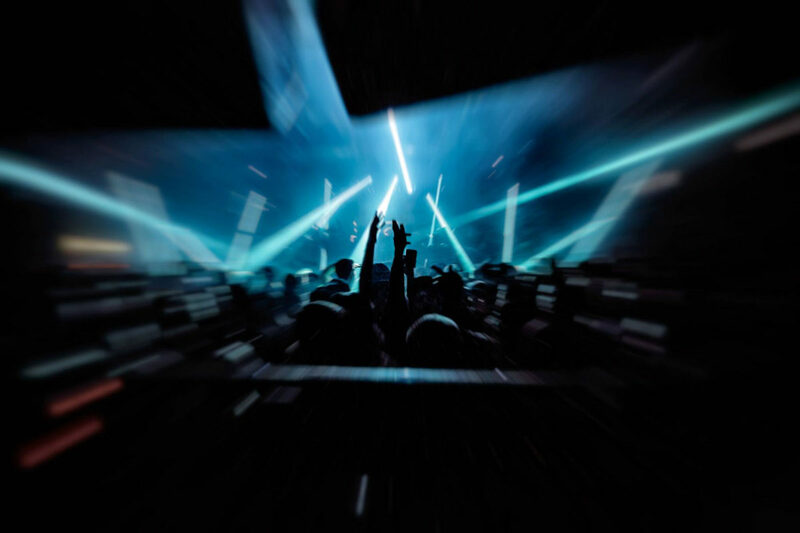 We invite you to join us in celebrating their birthday alongside some of the best artists in underground drum and bass and very exclusive special guests. Keep it Critical!